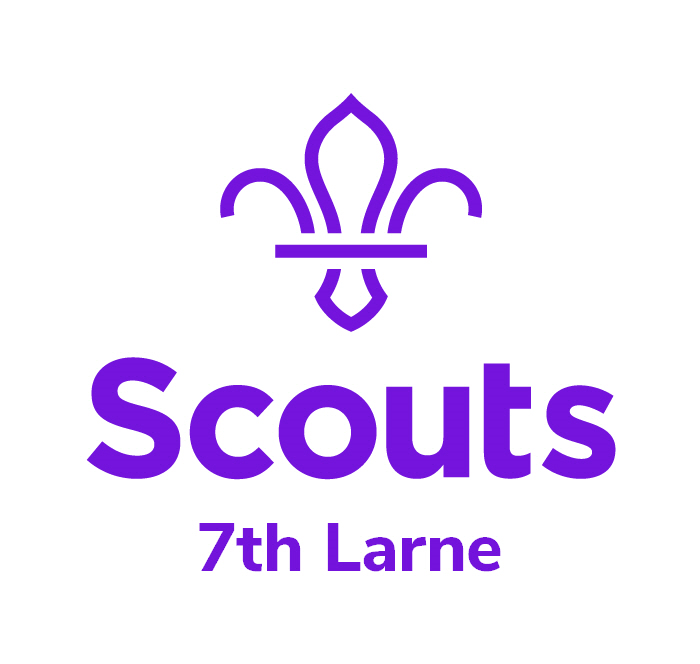 7th Larne Scout Group Meet every Friday during term time. Providing Skills for Life for young people aged 4 - 18 years old. The event runs from 6:15pm to 9:30pm on the following dates.